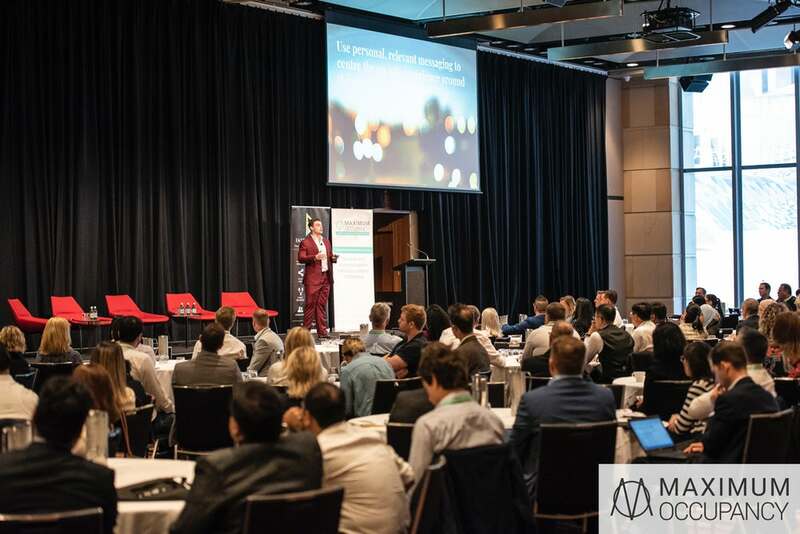 ICYMI, Maximum Occupancy was held in Sydney earlier this month, and we had the pleasure of attending! Plus, it’s not long now until Maximum Occupancy lands in New Zealand in 2019 so make sure you pre-register now to keep up to date. 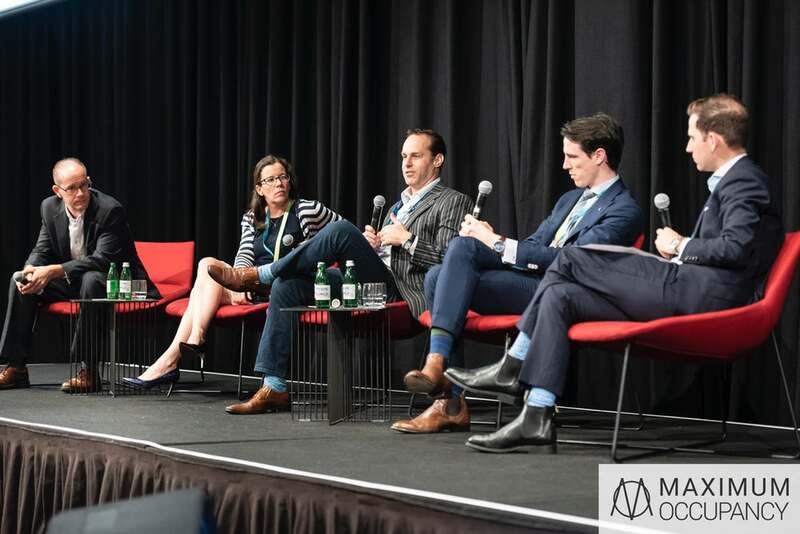 We attended Maximum Occupancy to soak up some industry insights. Then we soaked up some free champagne at the networking drinks. Both get a big thumbs up from us.